At The Eight Three Eight Agency we love to help our clients grow their businesses, increase lead generation and gain additional revenue. We provide full PPC (Pay Per Click) Management and Advertising Consulting services for our clients. PPC Advertising provides business owners with instant Ad exposure on Google, Bing, Yahoo, Facebook, Instagram, Ad Roll and more to help with targeted customer advertising. Most marketing campaigns take time before you start seeing results and measuring the marketing ROI. Not with pay per click (PPC) advertising. At The Eight Three Eight Agency with our PPC management services, you’ll get more phone calls, inquiries, and purchases the day the ads go live. That’s right, we’re talking about those ads on Google, Bing, Yahoo, and social media sites. When they are ready to buy, ads speak to them. And the great thing about PPC advertising is that even if no one clicks on your ads, you don’t have to pay a penny. 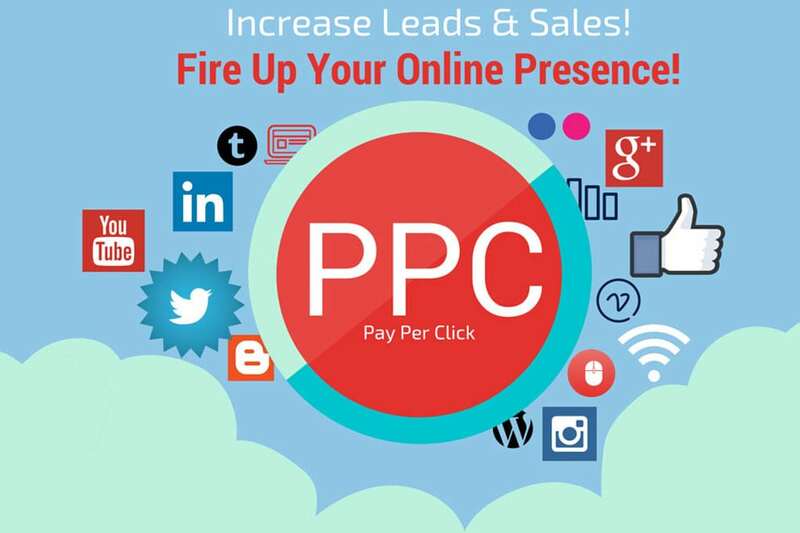 PPC advertising is cost effective marketing efforts that can deliver a deluge of new leads. Have you heard about pay per click (also known as PPC or paid search), but aren’t entirely sure what it is? Or maybe you’re wondering if PPC advertising is right for you? If so, you’ve come to the right place! 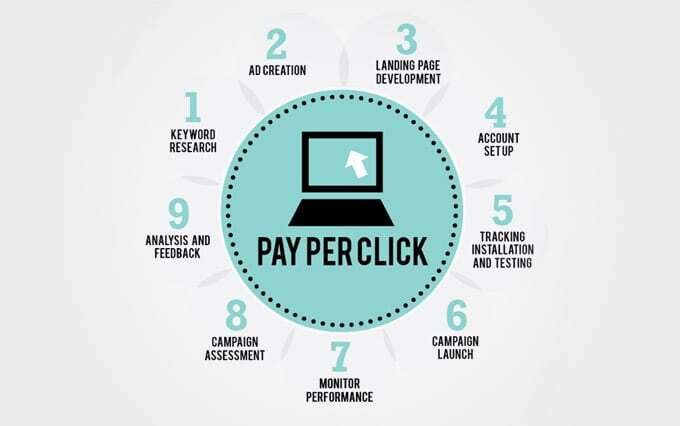 On this page, you will discover what PPC is, plus important PPC basics to help you see why business around the world are making huge revenues off of PPC ads. Pay per click advertising offers many advantages as a marketing tool that other channels simply cannot. PPC Is Highly Targeted: PPC helps your target market find you, as opposed to you trying to find them. Your advertising is visible, 24 hours/day for every day of the year to an international audience. That means your website can reach people in areas that traditional marketing cannot. PPC Delivers Immediate Visibility: Unlike SEO, PPC delivers immediate results, potentially generating Page 1 rankings in Google the moment you turn the ads on. Getting listed by popular search engines also increases your brand credibility. Consumers expect big brands to be prominently placed in Google, so what’s the effect if you aren’t on the first page? PPC Offers Complete Control: With AdWords and other pay per click management platforms, you are given total control over targeting methods, ad scheduling, bid prices, daily budgets, and so much more. More control does mean added complexity, which means that you can optimize at a very granular level, but it also means that mistakes in account management can cost you that much more. That’s why we recommend that most businesses hire a Professional PPC Management firm. PPC Tracks Your Data: PPC is a very data-driven marketing channel, so you can always see important details on the number of ad views, clicks, spend, leads, etc. You can’t get this level of detail from print, radio, or television advertising, even though PPC advertising can be significantly cheaper than most other forms of advertising. If you’re still not convinced that you should be using pay per click, consider this: It’s very likely that your competitors are already using PPC to take a share of the market that you could be targeting. If that’s the case, your competitors will have a huge advantage over you until you start combating their PPC ads with some of your own. And if your competitors are not on PPC, you have a fantastic opportunity to take this advantage over your competitors, reaching a market that they haven’t even considered!